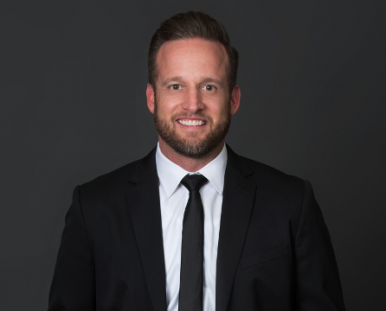 Dr. Brian Harris attended Arizona State University and graduated from University Pacific School of Dentistry. 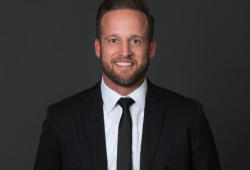 In 2007, he received the Hornbrook Group scholarship for being named Young Dentist of the Year. Dr. Harris has won the Phoenix Magazine Top General and Cosmetic Dentist from 2007-2016 and the AZ Foothills Best Cosmetic Dentist in Scottsdale, AZ in 2014 and 2016. Dr. Harris is an International Lecturer and Cerec Trainer and is excited to be a part of the DC Clinical team. “Close the sale” before the patient ever steps foot in my office. Do 6 cosmetic consults in the same time it used to take them to do 1. Get in front of a spouse or other financial decision maker without ever meeting them in person. The consumer mindset is shifting and now more than ever before patients are seeking out cosmetic procedures in dentistry. The goal of this webinar is to show you how to connect with these patients. Stop waiting for patients to come to you….go to them!